Time flies and summer 2016 is getting closer. 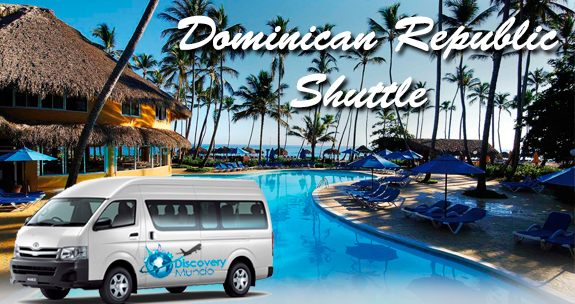 Have you ever think about spending this summer in Dominican Republic? If you don’t know much about this paradisiacal Island, I wrote this article so you know how marvelous is this place of dreams. 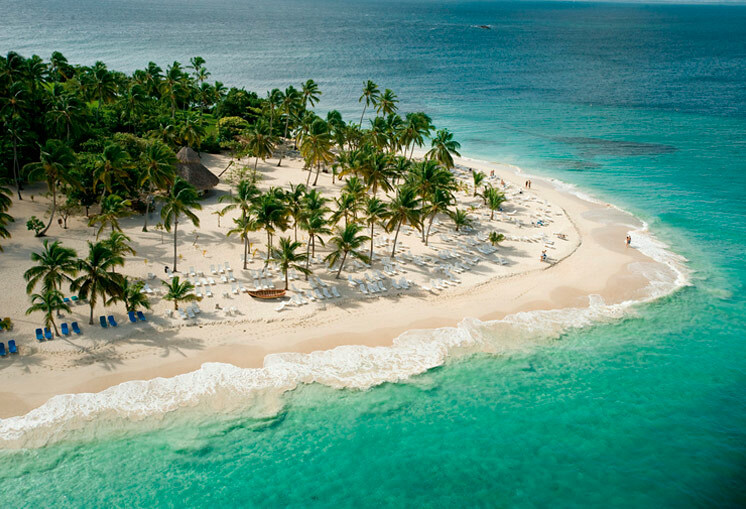 The beaches of Dominican Republic are the most beautiful of the Caribbean, hundreds of travelers around the world choose this destination for the incredible resorts at the seashore, delicious vacations with friends or family. What about the adventure in the ocean? 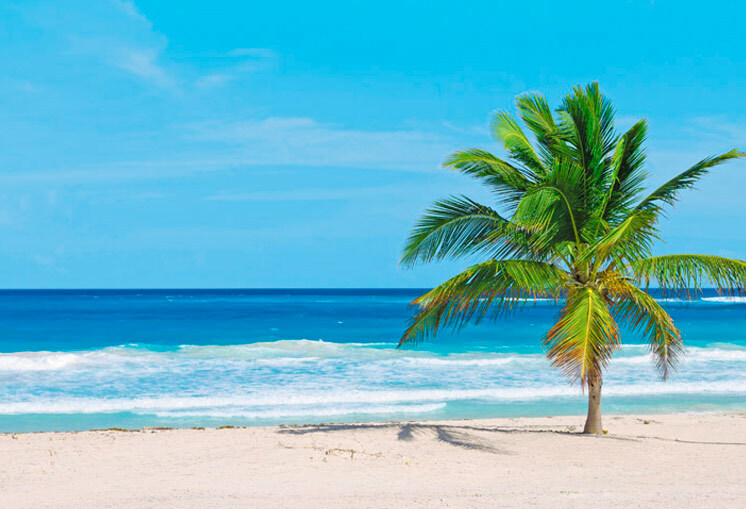 Dominican Republic beaches are very clear for our eyes, you can observe all that is in the water, practice some activities and explore the ocean in a boat, kayak, yate, etc. Take your snorkel or dive equipment and be brave! 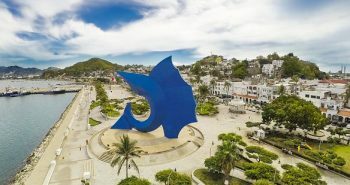 This fishing village has more of 10 kilometers of sand and beach, it´s surrounded of beach houses. There is Isla Saona at the east of this beach, a very relaxing and beautiful island. Book your Airport transfer in Bayahibe. The most famous and I’m sure you have heard of it, this beach is surrounded by the best tropical and luxury resorts at the seashore. Ideal for vacations with family/friends at an all inclusive resort, golf courses, water activities and nightlife. 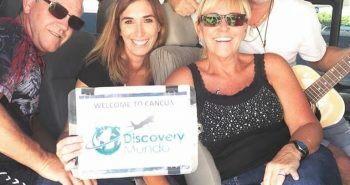 Book your Airport transfer in Punta Cana. This is another inspirational beach loved by travelers, if you ever dreamed about getting lost in an island, this is the one recommended. The sand is very white and you can see it from the surface while swimming in the sea. 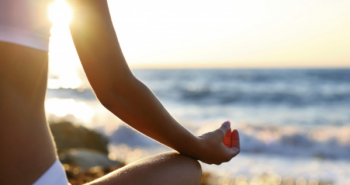 Playa El Macao is declared by the UNESCO as one of the best beaches of the country. 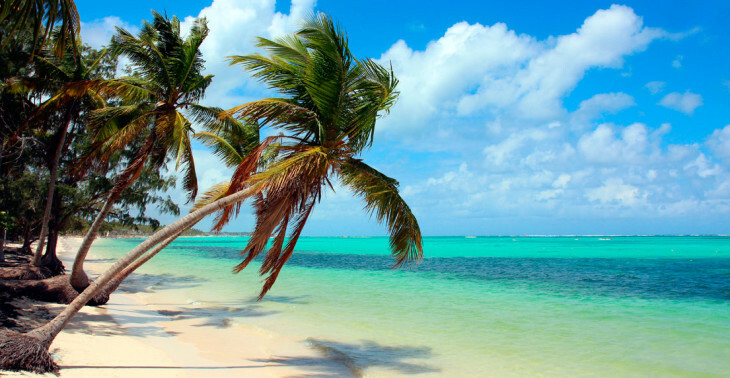 Fine white sand and thousands of coconut palms, is a unique place in the Caribbean. Book your Airport transfer in Playa El Macao. 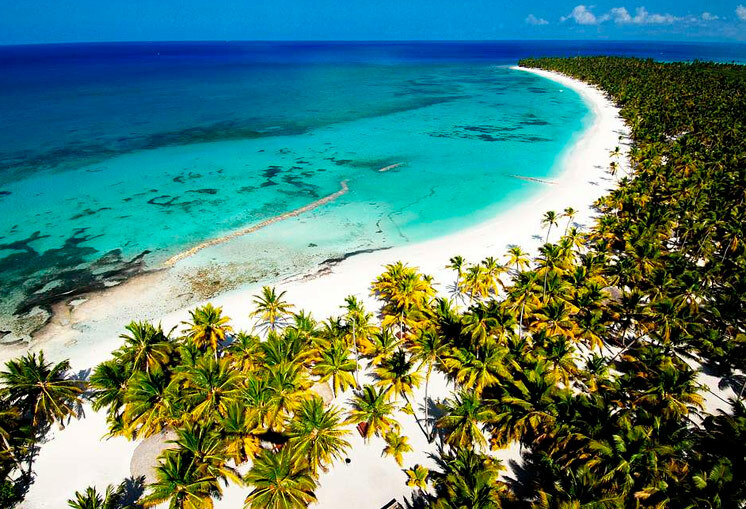 Have you ever traveled to Dominican Republic? I would like to hear your experience!